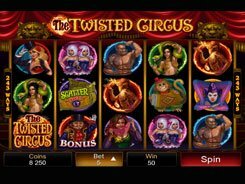 Microgaming’s Carnaval slot will take you to the exotic festival with colorful dancers, singers, clowns and other party-themed attributes you can find on the five reels. 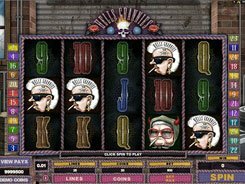 Winnings are paid out for combinations of matching symbols appeared after the reels have come to a stop. 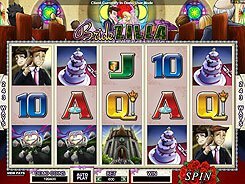 All possible winnings are displayed in the paytable available on clicking the View Payout button. 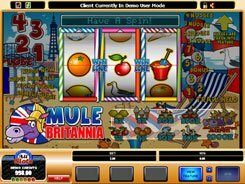 A bet is limited to one coin per line, yet a coin value is altered from $0.25 to $5 using the “plus” and “minus” buttons in the controls section. So the top wager per spin amounts to $45. 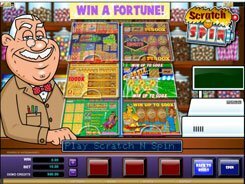 The largest jackpot you can take down is 5000 coins. 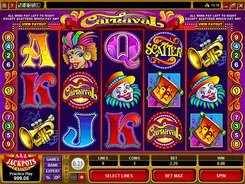 The grand award is paid out for five wild symbols (Carnaval logos) gathered on any active payline. Four Carnaval Logos pay the second highest award of 800 coins. By rolling in two to five scatters (a round badge with a printed description on it), you’ll multiply your win by two to fifty times, respectively. 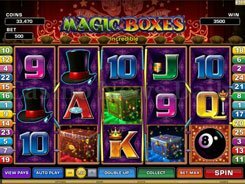 The slot has no free spins and gamble feature, but its celebration vibe will keep you entertained for many hours.